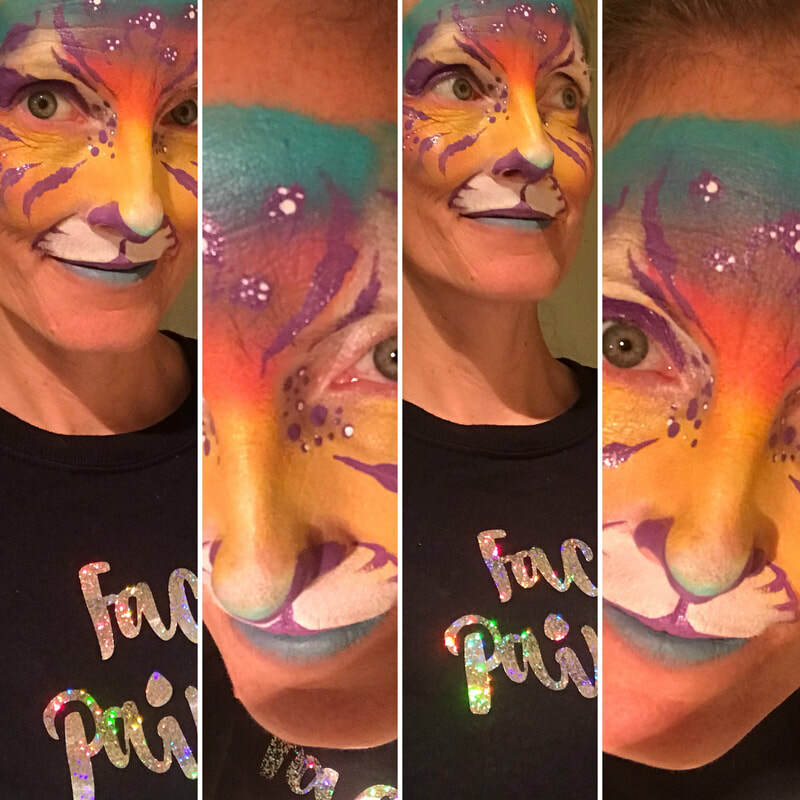 Are you looking for Children's Entertainers in Newmarket, Ontario and surrounding areas? 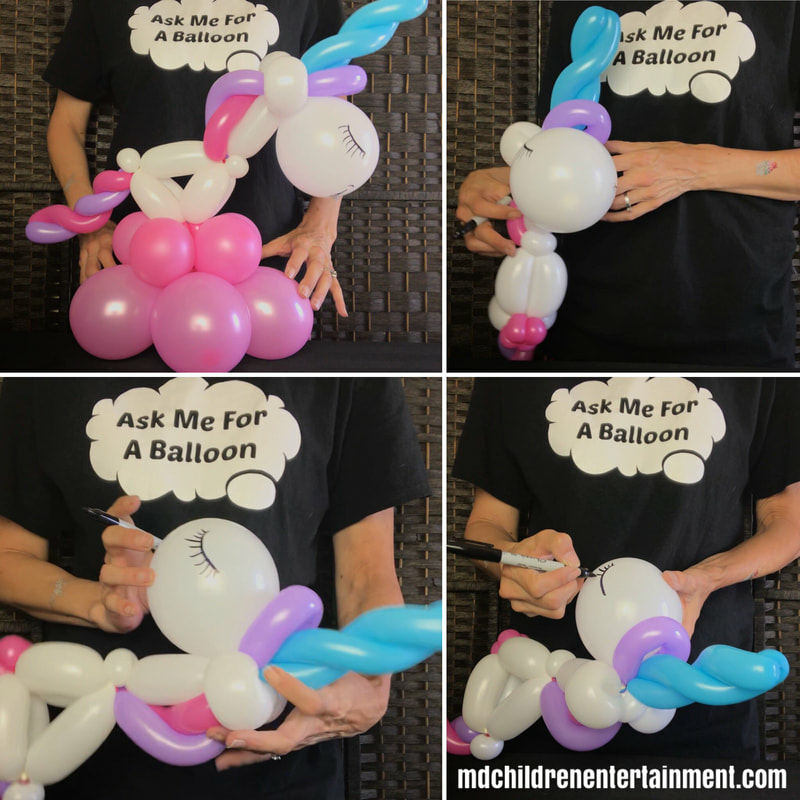 MD Children Entertainment can provide Children's Entertainment Services in Newmarket, Ontario and surrounding areas. Also providing Children's Entertainment Services to Bradford, Keswick, Georgina, etc. 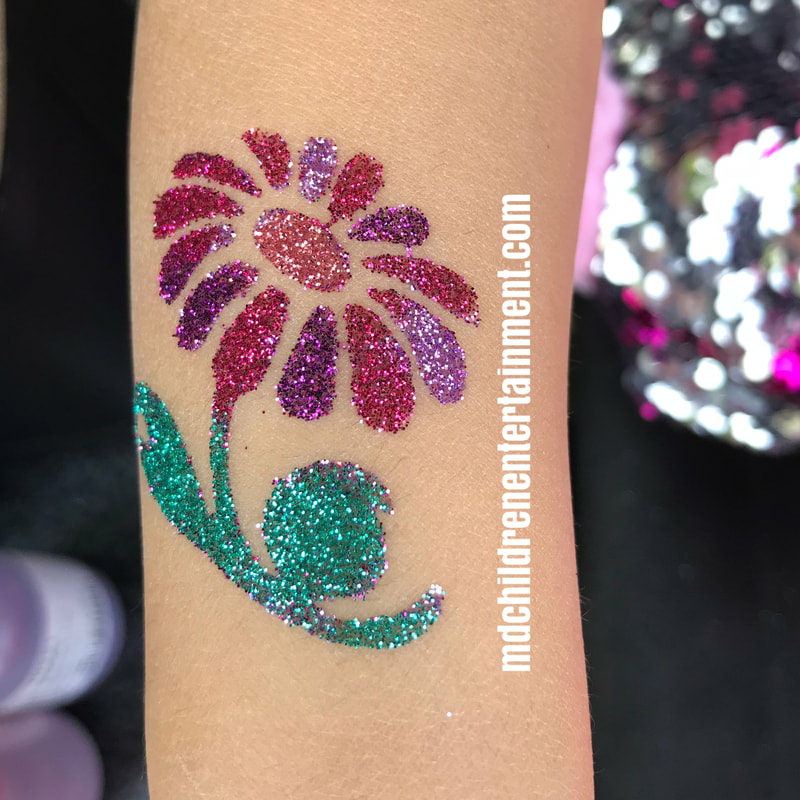 MD Children Entertainment has clowns, face painters, balloon twisters, glitter tattoo artists, magicians, face painting clowns, balloon twisting clowns, strolling magicians, glass blowing parties, and caricature artists! All of our entertainers can attend birthday parties, festivals, corporate events, store grand openings, company picnics and all events/parties. 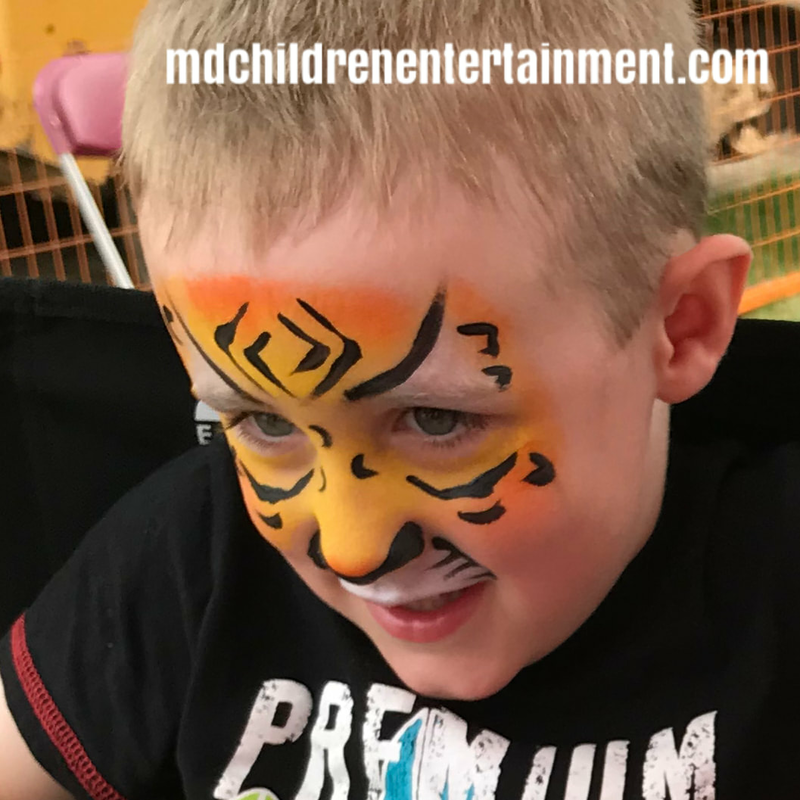 Make your event memorable with MD Children Entertainment!